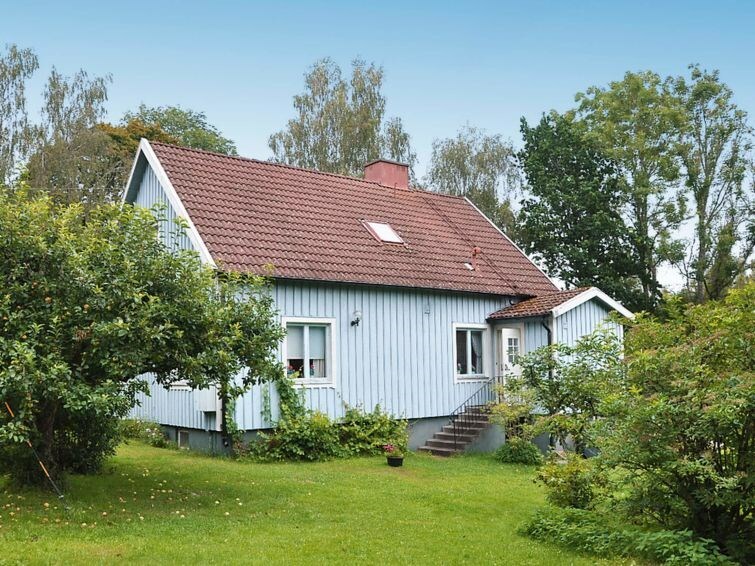 A rustic yet well-kept and traditional Småland-style house in a gorgeous part of Småland. Theres great opportunities for excursions in all directions. 20 km to the sea in Kalmar, and 10 km to Lake Transjön. Lots of room and sleeping arrangements for a big family or a group. The Torsåsleden walking trail is close by for lovely forest explorations. The Glass kingdom is to the west, the sea to the east, Kalmar and Öland is to the North-east. Astrid Lindgrens fairytale world in Vimmerby is also within reach. Welcome to this lovely house in serene nature. You also have a row boat at your disposal. 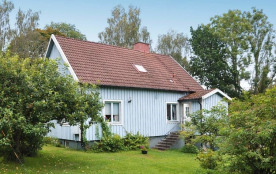 4 bedroom: (1S)+(1S)+(2S)+(1S), cot 150 cm. Torsås kommun - 5 pers.